Thanks for joining us. We are the Hoffmans! We have an amazing son, who was born in June 2006; an Angel, born in June 2011; America’s First Surviving Military Quintuplets, born in June 2014; and a son, born in February 2016. That’s right: we have 7 children here on Earth and 1 Angel in Heaven! 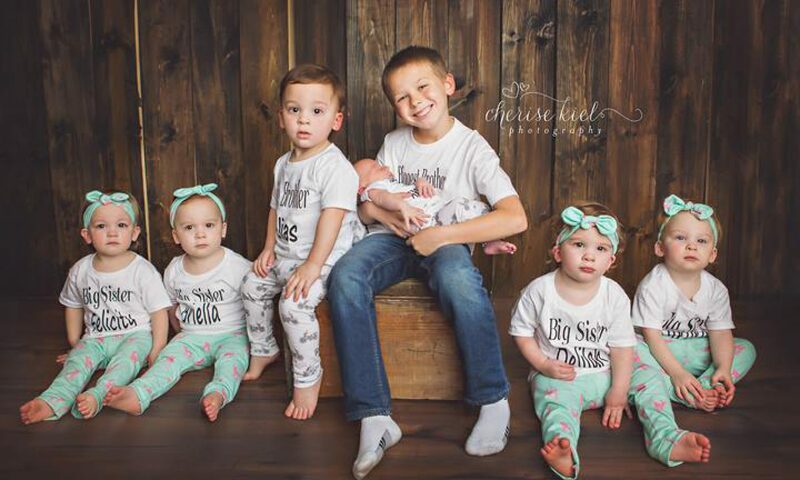 To top it off 6 of our children were born in 20 months! Our life is chaotic, but so blessed. We are honored to serve our country and even more touched that you decided to join us on our journey. 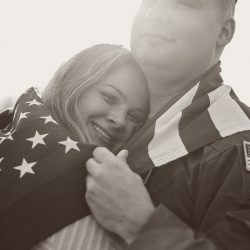 The military aspect is the most unique difference between us and other multiples-families. We have moved three times in the last two years, Dad is currently gone for a year, we have been mainly stationed away from family/friends, and we have to downsize constantly to make our lifestyle of serving others and raising our large family work! If you dropped by to speak to Mommy Roxanna about infertility, loss, or parenting issues, please contact us here to schedule a coaching session with her.